Phoenix homeowners have come to rely on the superior quality painting services provided by Top Star Painting. 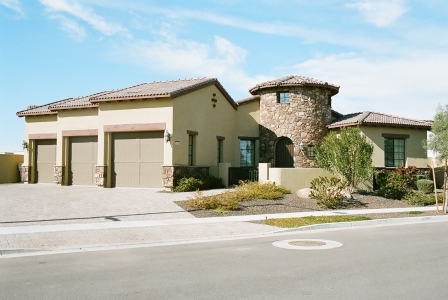 With our many years of experience, we can professionally provide home painting services to beautify your Phoenix home. Plus, our skilled painters can handle any business painting needs. Our one-on-one personalized service is one of the reasons Phoenix homeowners keep coming back to Top Star Painting. 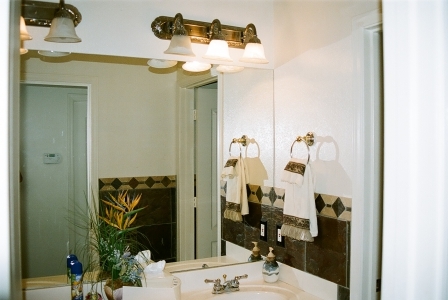 We care about the painting project that you are working on in your Phoenix home. As a professional Phoenix home painting company, we are licensed, bonded, and a registered contractor with the State of Arizona ROC#261174. These credentials give you peace of mind to know that you are getting a professional Phoenix home painting service. We also work with your busy schedule to get your home painting project on time and within budget. To learn more about Phoenix home painting services provided by Top Star Painting, give us a call today at 602-684-7827. You can also reach us through the contact form provided below with any Phoenix home painting service questions that you may have. Phoenix home painting by Top Star Painting…Superior Quality at the Lowest Prices.